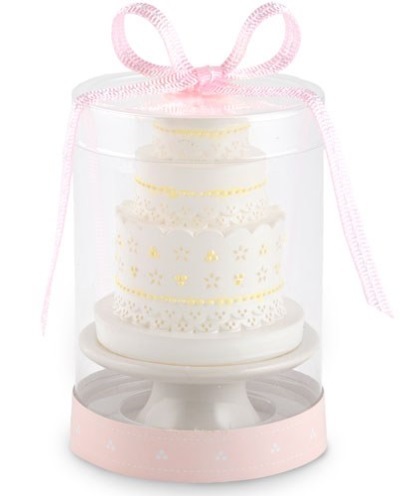 If you are looking for something practical to use as a wedding favor, how about wedding favor candles! The small size of favor candles is perfect to keep around the home in case of emergencies or to create a warm and romantic ambiance. Most of our candle favors come pre-packaged and ready to give. In additional to making great wedding favors, they make great bridal shower favors as well!